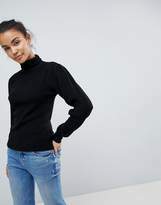 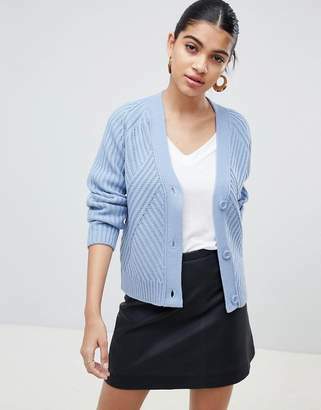 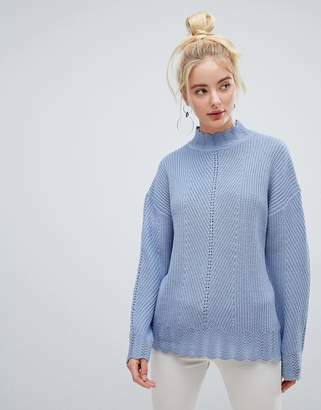 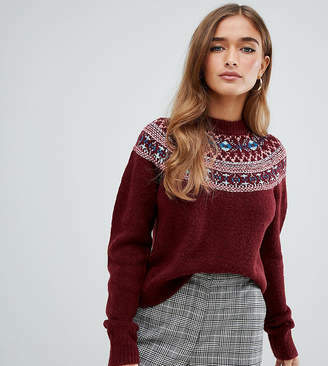 Jumper by Fashion Union, Plain design, Understated cool, Roll neck, Built-in cosy coverage, Fitted cuffs, Fixed hem, Regular cut, Fits you just right. Fashion Union helps you overhaul your party-girl wardrobe with its standout collection. 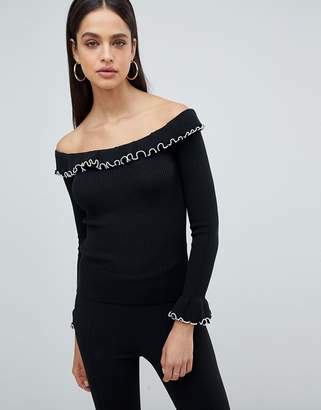 Head out-out in punch-packing dresses, bare it all in a cheeky twosie or pair it back in a slick LBD.